Recently, we went to Kasauli in summer vacations. We had a great experience at Kasauli hill station and enjoyed every moment of our journey. 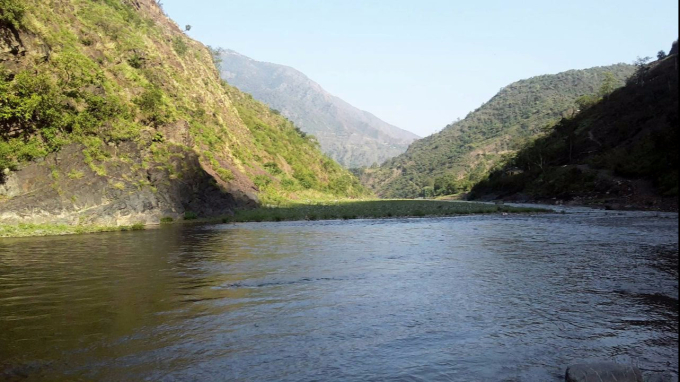 I would like to share with you some places you must visit while travelling to Kasauli. Kasauli is a popular hill station, located in Himachal Pradesh, which is one of the most wonderful and charming states of India. Kasauli is famed for its perfect surrounding and magnificent Victorian villa. The snow covered mountains, lavish greenery, alpine meadows, gurgling torrents; waterfalls enhance the beauty of Kasauli. The climate of the Kasauli is moderate with summer’s temperature not exceeding more than 36 degrees. There are some good hotels and resorts which make it a popular destination for all kind of travelers. Kasauli is also a popular railway station which connects with many other popular stations. Travelling in hills by is also an adventure in itself. It is an amazing and peaceful place for all those who are seeking a break from the hustle and bustle of busy life. So, come and enjoy the real beauty of the earth in Kasauli. There are so many places where tourists gather to Visit in Kasauli. 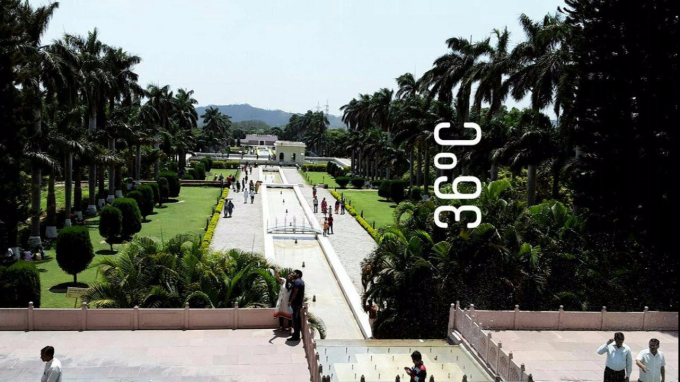 Some of the attractive places that are worth visiting are the Christ Church, The Kasauli Mall Road, Gilbert Hill, and a very popular Sunset Point. Here are some key locations of Kasauli where we visited and enjoyed. Let’s see ahead. 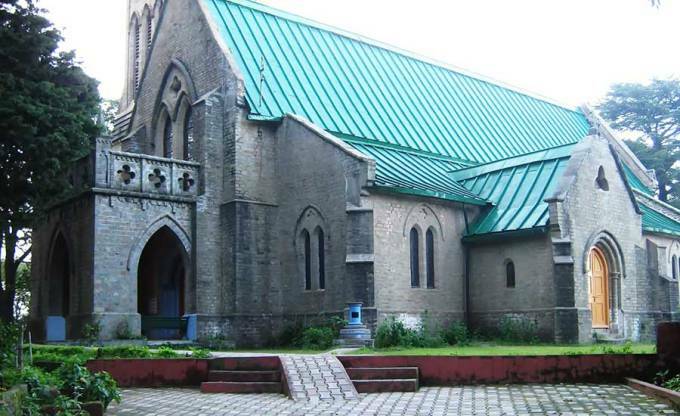 Christ Church is located in the midst of the beautiful landscape of Kasauli. It is near the bus stand and middle of the upper mall road and lower mall road. It is really very peaceful and calm place. Christ Chruch built in 1853 by the British government which developed in Gothic architecture. Windows are made up of stained glass which imported from England. When the sun’s rays fall on the stained glass, they put the light above the Jesus in the church that makes you have divine feeling. There is a cemetery where people were buried since 1850. 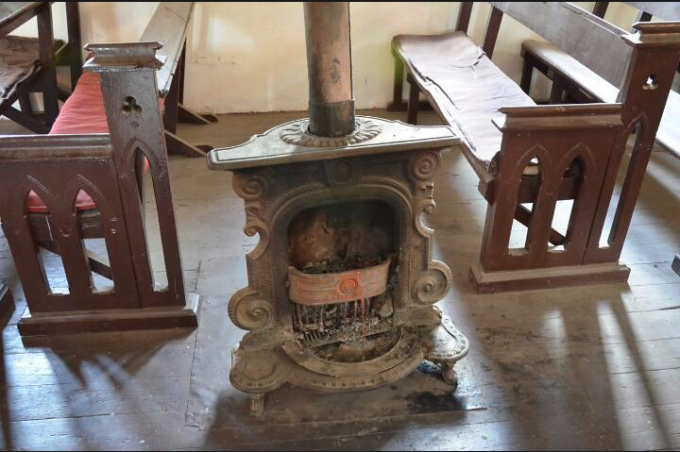 There is also an old sundial, clock tower, and furnace. 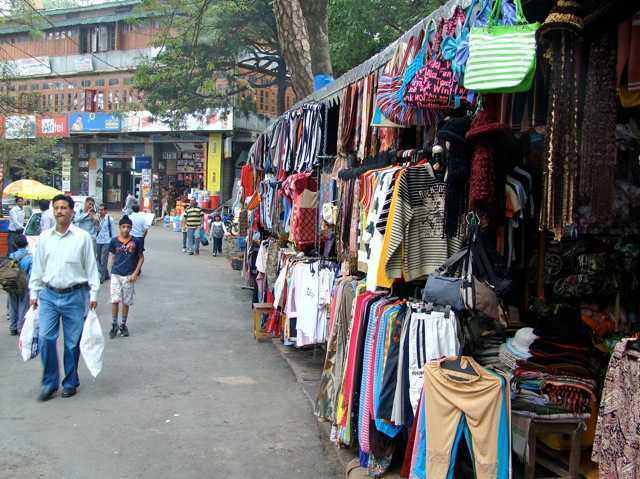 Mall road is a market place of Kasauli where people go for shopping. The Mall Road divides the upper and lower mall road. People gather at mall road to see the night view of Kasauli. There are so many shops, bookstores, Dhaba, cafes, restaurants where people come and enjoy their interests. Kasauli looks like heaven from the mall road at night. The best time to visit here around 10 O’clock. It’s feeling amazing. Public or private transports are easily available to go to another place. Gilbert Hill is a beautiful lane of nature where you can have a long walk. Tourist really enjoyed to this place. The morning time is the best time to visit here. But be careful, because paths are very slippery. You can see the wild animals while on the trail. There is not allowed to go on a trail at night. 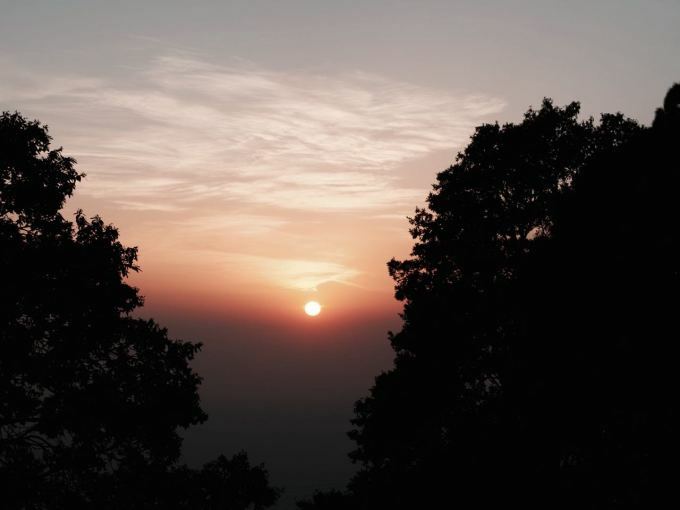 Sunset Point is one of the most beautiful places of Kasauli. It is located at the end of upper mall road and vehicles are available at this place. Sunset always a beauty point itself. But the stunning view of the sunset from here feels amazing. But one thing remember, If you are late to that point, you would miss out the opportunity. The sunset point in Kasauli attracts a lot of visitors. Apart from tourists, even the residents come here to feel the beautiful scene of the sunset. The best time to visit the place around 6 O’clock in the evening. Kasauli is really beautiful and worthy hill station of Himachal Pradesh. Guys, If you choose to go Kasauli in the summer vacations. You would really enjoy it’s beauty and calmness of this place, I am damn sure, Kasauli journey will be a great memory of your life. So guys! Enjoy the beauty of nature. Good Luck.! Next Post:5 Quick And Healthy Breakfasts To Kick Start Your Morning.